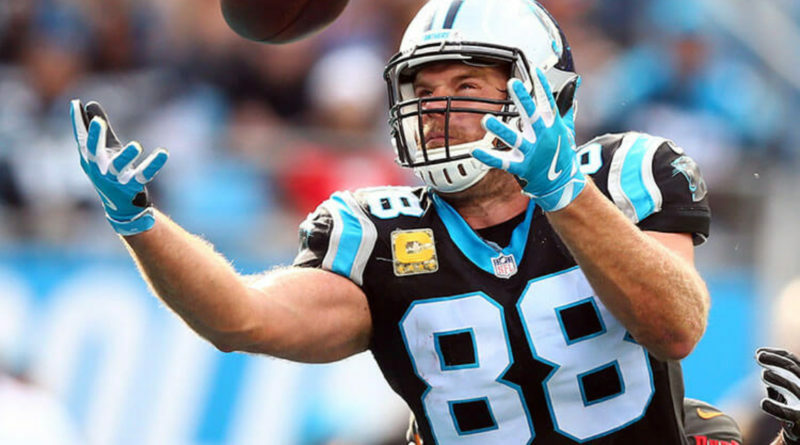 After arguably flying under the national radar all season, all eyes will be on the Carolina Panthers as they take on the Pittsburgh Steelers for Thursday Night Football. The Panthers sit at 6-2 midway through the season and bring a 3-game win streak into the prime time contest. Those three wins didn’t come against just anybody. After a tough road loss to the Redskins, the Panthers got back into the win column with a big road win against the defending Super Bowl champion Eagles. Down 17 going into the fourth quarter, the Panthers scored 21 points in the final quarter to seal the win. 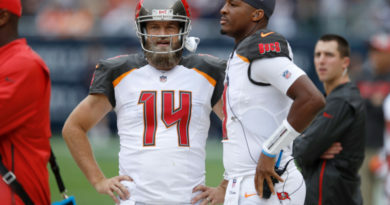 The momentum carried over as the Panthers faced and dismantled the league’s top-ranked defense (Ravens) and offense (Buccaneers) in the following weeks. The defensive units that will take the field at Heinz Field are pretty evenly matched but both will have their work cut out for them. Cam Newton and the rest of the Panthers offense have hit a stride and when clicking on all cylinders, they have been virtually unstoppable. Curtis Samuel continues to use 2018 as his coming out season and when he and rookie DJ Moore are in the open field, they’re hard to bring down. Christian McCaffrey has remained a consistent threat in the air and on the ground. Both McCaffrey and Samuel found the end zone twice in last week’s win over the Bucs. 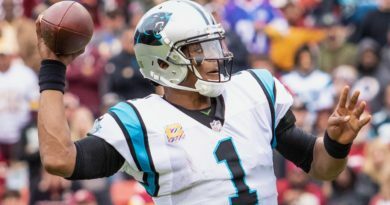 When speaking with media early in the week, Steelers signal-caller Ben Roethlisberger had nothing but high praise for Newton and referred to him as “Superman”. 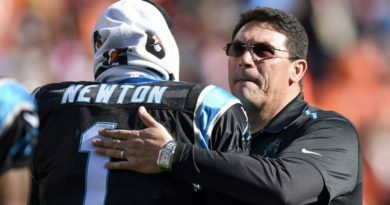 Newton echoed the same sentiments toward Roethlisberger. Newton also spent some time in the offseason training with Steelers receiver Antonio Brown who could present quite a problem for Cam’s defensive teammates. With Ben Ben under the center and James Conner in the backfield, the Panthers will face a tall task, In the absence of LeVeon Bell, who still has yet to report to the team, Conner has been phenomenal. The second-year running back has amassed 706 rushing yards on the season – second only to 2017 Offensive Player of the Year Todd Gurley. Panthers cornerback James Bradberry has had a quiet, but solid season as he has managed to contain some of the top receivers in the league. Bradberry has held his own against the likes of Julio Jones, AJ Green, Odell Beckham, Jr., and Mike Evans. As he prepares to face Brown, the usually reserved defensive back wanted to send a message to the rest of the league: “I’m pretty good myself too.” Bradberry has been more than just “pretty good” and he attributes his success to the corner on the other side of the field – rookie Donte Jackson. Bradberry says that being able to rely on Jackson allows him to play with much more confidence. Jackson is tied for the league lead with four interceptions. In a prime-time game that happens to fall on his birthday, the stage is set for Jackson to add to the Thieves Ave. total of takeaways. 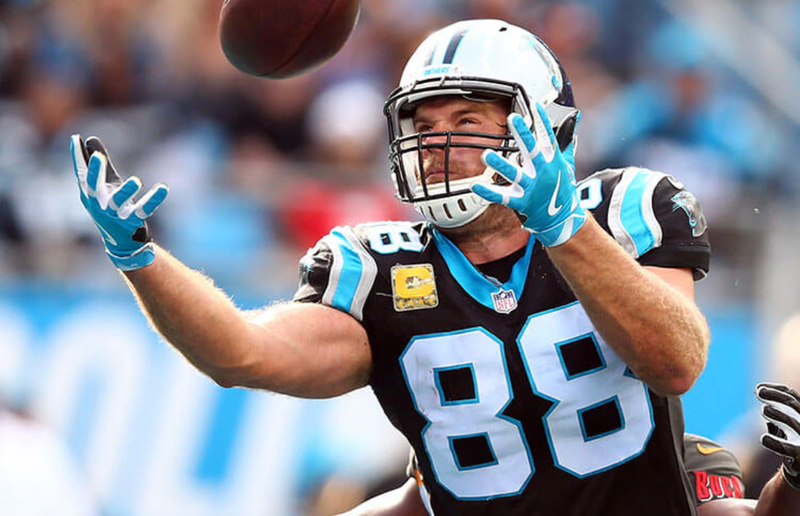 Coupled with a solid pass rush, the Panthers could very well put the rest of the league on notice and go into the second half of the season with all the momentum in the world. Defensive end Mario Addison had an impressive 3 sacks and a forced fumble last week and hopes to follow up that performance in tonight’s game. Kickoff is set for 8:20 p.m. EST. ← Can Marta Inspire Brazil to Glory at FIFA Women’s World Cup France 2019?